It might be winter in Delhi and Jaipur, but the temperatures in Pokhran, Rajasthan, are enough to induce a sweat. Some of the heat is weather-related, to be sure, but the rest is political. 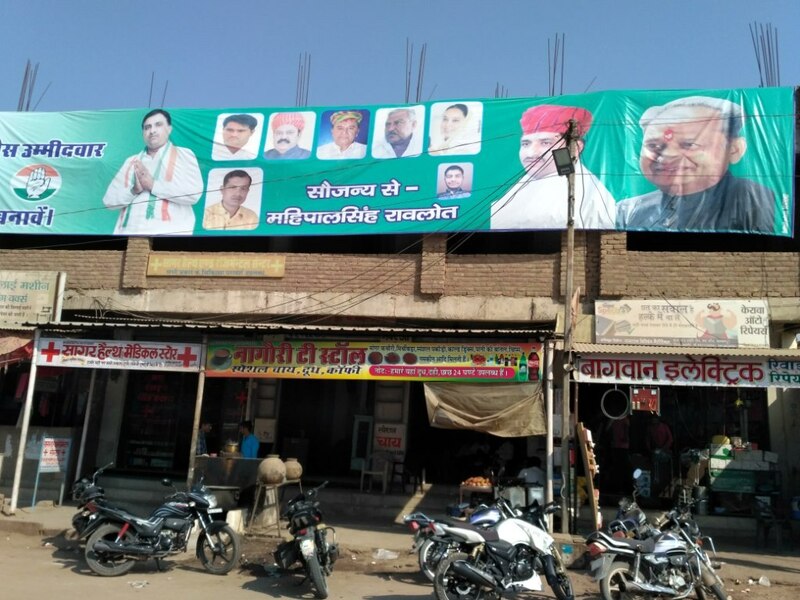 Anyone travelling from Barmer into Pokhran is greeted by a poster featuring Yogi Adityanath, the “Hindu king” chief minister of Uttar Pradesh, and the local BJP candidate, Mahant Pratap Puri, who is the head of the Taratara math. Just next to that one is another poster, featuring Congress candidate Saleh Mohammad and Congress president Rahul Gandhi. The two posters reveal more than enough about the atmosphere in Pokhran. Just a few days before, on November 23, Puri asked for votes on the basis of religion during a satsang event in the village of Bhaniyana. The returning officer has issued a notice to Puri and asked for a justification. The BJP has given its ticket to the leader of the Taratara math of the Nath community of Barmer district, Mahant Pratap Puri. The Congress has given its ticket to Mohammad Saleh, the son of Ghazi Fakir, a prominent Sindhi-Muslim religious leader in the region. Religious mobilisation is on in full force in Pokhran. While the upcoming elections are a “test” for Puri, they are an opportunity for former MLA Saleh to contest the seat for the third time. In 2003, Saleh lost to BJP candidate Shaitan Singh by nearly 35,000 votes. 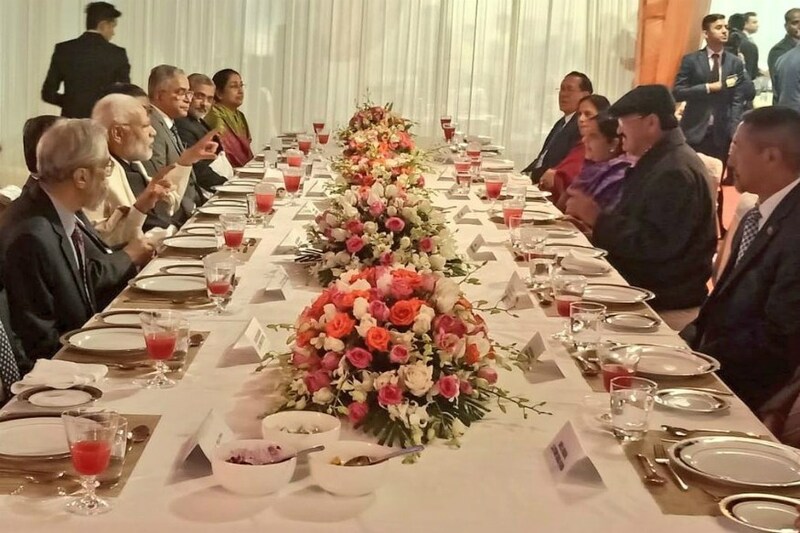 This time, however, the BJP did not give Shaitan Singh a ticket and has instead decided to field a religious leader. There are 2,00,000 voters in Pokhran, including 50,000 Muslims and 45,000 Rajputs. There are nearly as many Dalit voters as there are others. The Congress hopes that the Muslim as well as the Dalit votes will go to them, which the BJP wants to prevent at all costs. In this fight for power, the atmosphere in Pokhran is slowly turning from political to communal. It is important to determine what the people of Pokhran really want and how harmful this religious polarisation is to their interests. That Dalits are discriminated against in Pokhran becomes clear when one takes a look at the Ambedkar Square in the middle of the city. 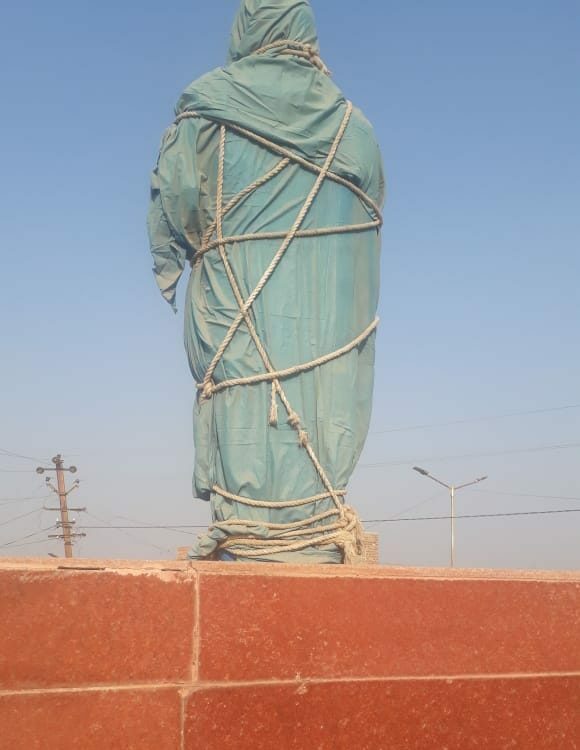 The statue of Ambedkar in the square has been covered with a cloth for the past 25 months. It was also damaged five times during the BJP’s tenure.